/ Modified sep 8, 2016 5:51 p.m. 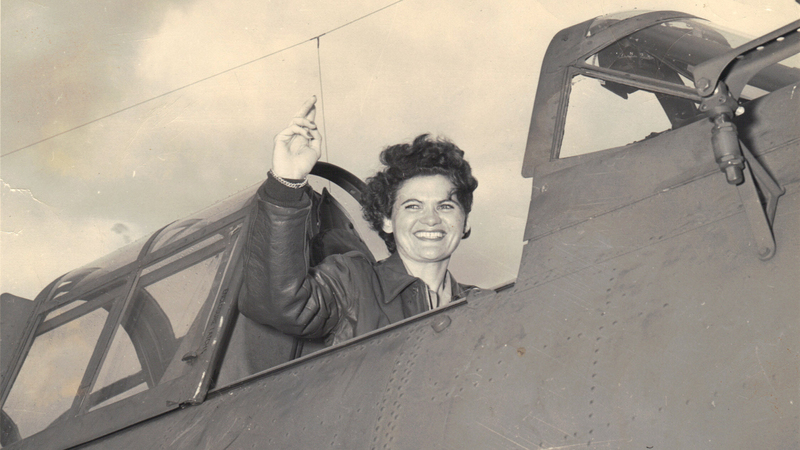 The service for Elaine Harmon at Arlington National Cemetery this week has reopened the door to honoring women pilots who flew in World War II following a 2015 revocation of their right to be buried there. 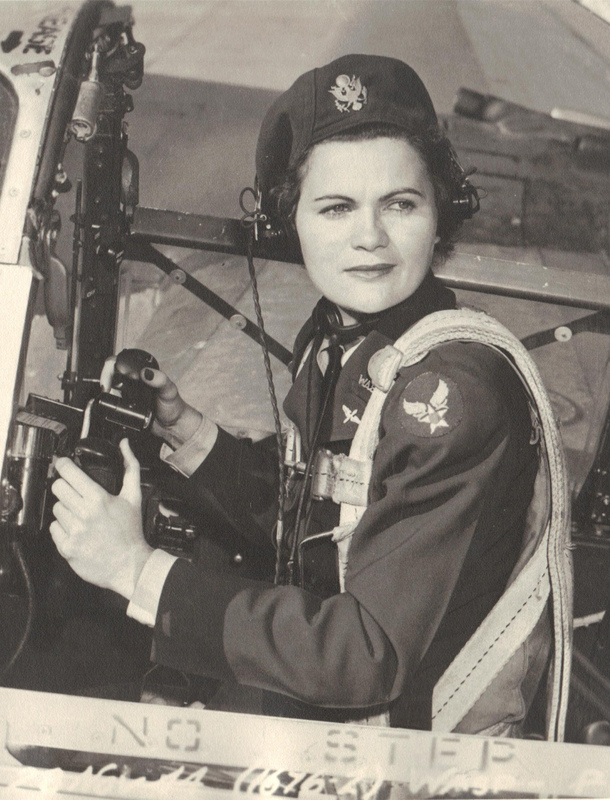 President Barack Obama signed legislation on May 20 of this year allowing the members of the Women’s Airforce Service Pilots, or WASP, to be interred once again at Arlington National Cemetery. 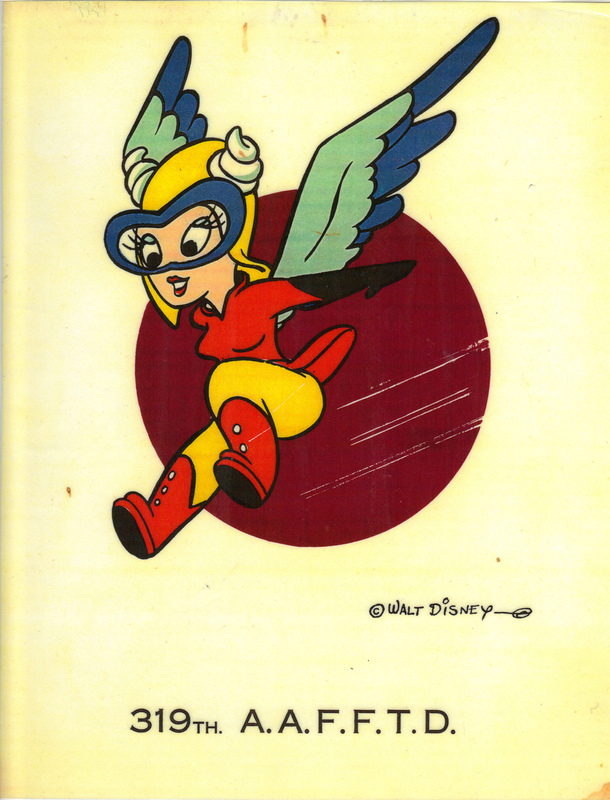 About 1,200 women flew as WASP during World War II. One of them was Ruth Helm, a Tucson resident who died in 2015. In 1943, Ruth was in the second training class of WASP, but her love of flying began in 1927 near her home in Grapeland, Texas. She was about 11 years old when a barnstormer landed nearby with engine problems. The pilot borrowed tools from the car dealership her father owned. Ruth would run that car dealership after her father died in the late 1930s. The grateful pilot offered to take her dad for a ride in thanks for the tools. Ruth’s mother said no to the prospect, and the young girl got the ride instead. “She said the houses looked like dollhouses down below, and it was that moment that she knew she wanted to be a flier,” said her son Jay. 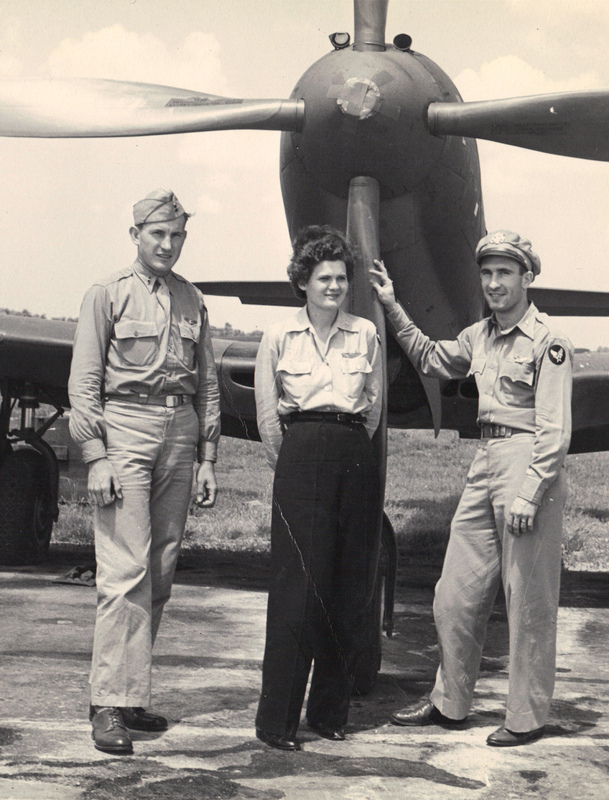 After graduating from Baylor University in Texas, Ruth earned her private pilot’s license. 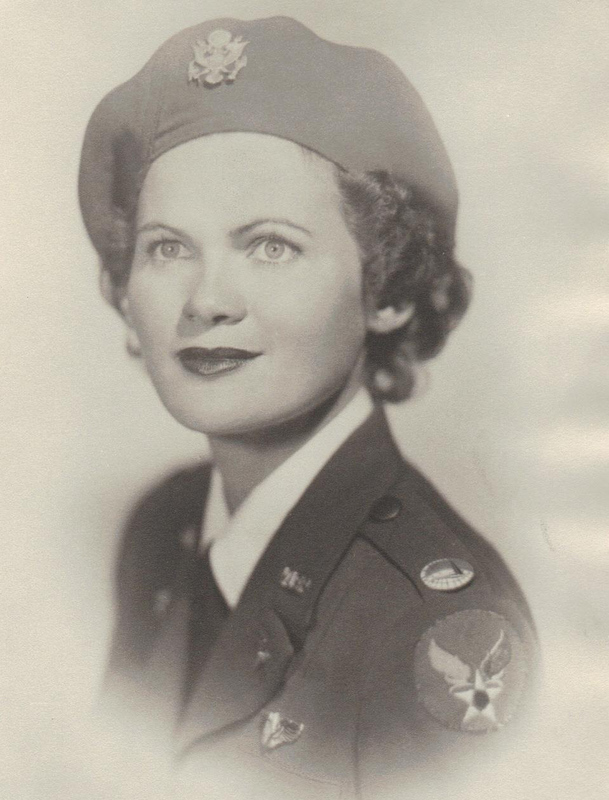 When World War II began she enrolled in the newly formed Women’s Airforce Service Pilots. To become a WASP, the women had to already have a pilot’s license and then go through the Army Air Corps flight training, the same program as male pilots. “She said that the male pilots treated the gals with just phenomenal respect,” said Jay. The WASP training was different, though. Unlike the men, the women had to learn to fly multiple aircraft. Jay said his mother ferried bombers and fighters all over the country. When World War II ended, the WASPs were disbanded. But Ruth wasn’t ready to hang up her wings. She bought a plane and moved to Tucson to open the Thunderhead Ranch. “Her and four other WASP basically got together and they purchased property out on the east side of town and opened up a fly-in guest ranch," Jay said. "So from about 1948 to about 1958, my mom ran the guest ranch." It was there on the ranch Ruth met her husband, a cowboy. The Thunderhead Ranch was one of the first fly-in ranches in the United States. Technically, the WASP were not Army pilots. They were government employees. In 1977, then-Sen. Barry Goldwater, a retired air transport pilot, changed that and got the WASP veterans benefits. They could also be buried at Arlington National Cemetery. An Army memo banned their burial at the cemetery in 2015. Rep. Martha McSally, R-Ariz., a former Air Force pilot, sponsored the legislation to change that. “These women earned the right,” said McSally. 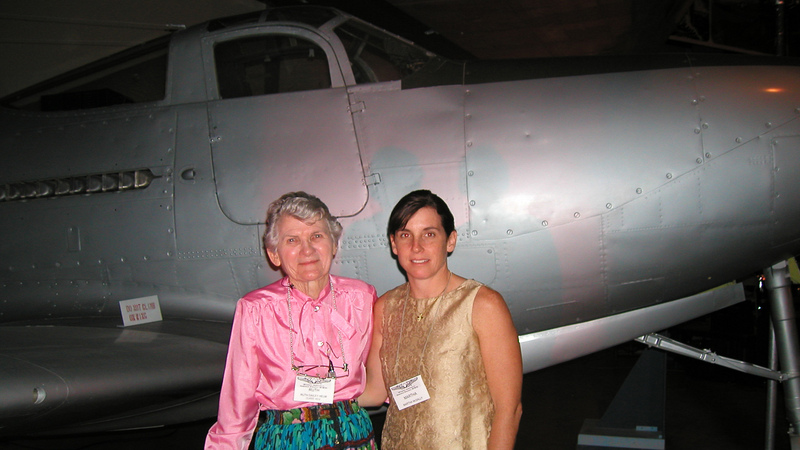 When McSally was an A-10 pilot based at Tucson’s Davis-Monthan Air Force Base, she met Ruth and two other WASP at a luncheon. “These feisty women came in for this luncheon and sat down and introduced themselves to me,” McSally recalled. “And they were just so excited that we had women who were flying fighters and I was part of that. And I was on the front of that." "They just really wanted to encourage me and I was encouraged by them," McSally said. Ruth Helm with Martha McSally while McSally was a fighter pilot at Davis-Monthan Air Force Base in Tucson. Over the years, McSally stayed in touch with the three Tucson WASPs. They attended the change of command ceremony when she took over a squadron at Davis-Monthan. She and Ruth became close. “They all gave me some glasses that have their wings and the word WASP and World War II etched into the glasses," McSally said. "Every time I take a drink of water and use these glasses it makes me think and reflect on the gratitude, on the service of all of them." Ruth hung up her wings in 1958, but her son Jay said she never forgot. Helm's family has opted not to have her remains moved to Arlington National Cemetery. 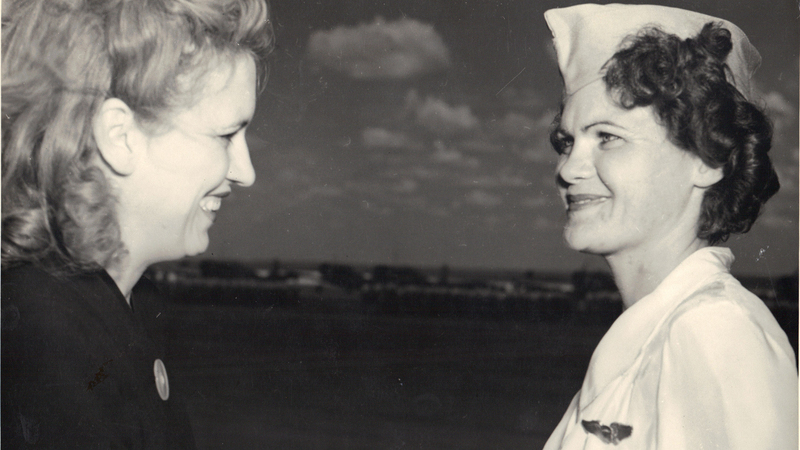 Ruth Helm receiving her WASP wings from Jacqueline Cochran who founded the Women's Airforce Service Pilots. Ruth was part of WASP class 43-2.